We are just days away from Halloween and the fun in the kitchen has just begun. 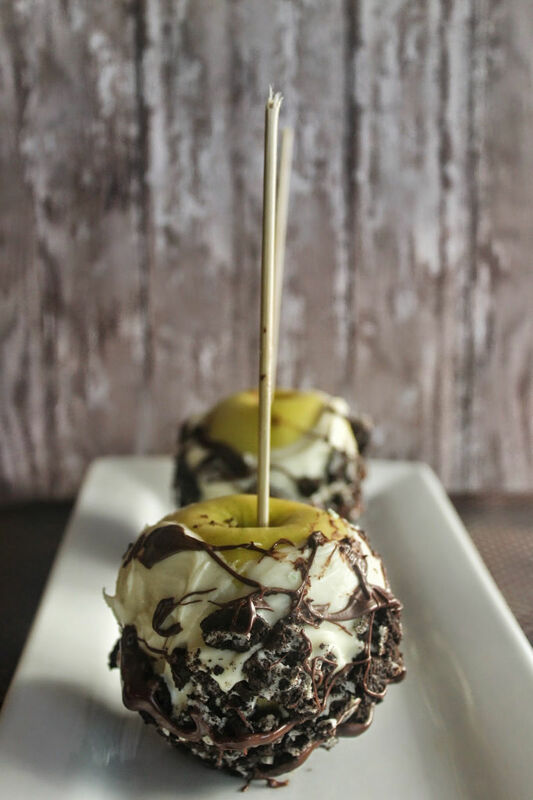 First up on our list is a classroom favorite, OREO Candied Apples. This sweet treat gives you the best of all worlds using a crisp granny smith apple, white chocolate and OREO cookies. 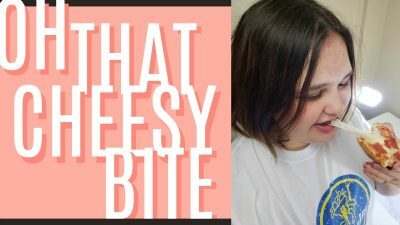 They are easy to make and are a great kids in the kitchen project. You can’t go with this combination. 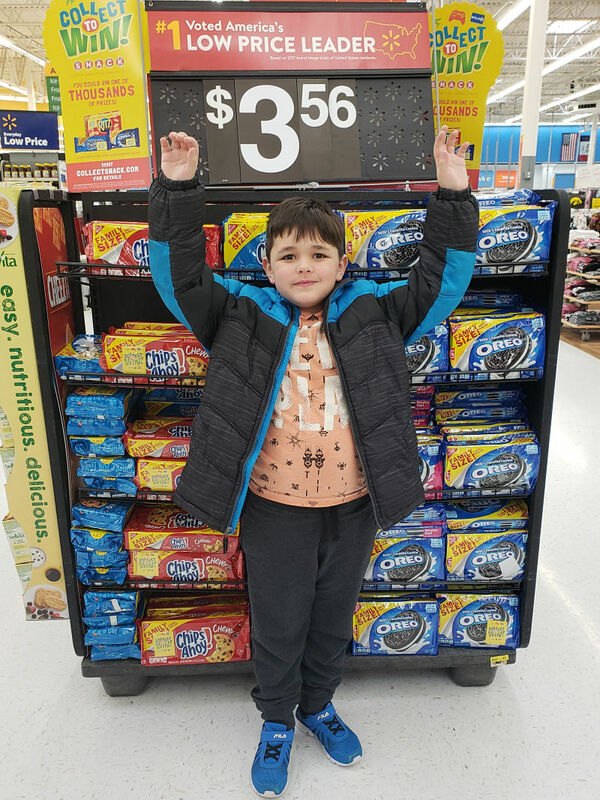 Plus, Elliot says shopping for cookies is the best! Now is the perfect time to recreate this deliciously spooky recipe. 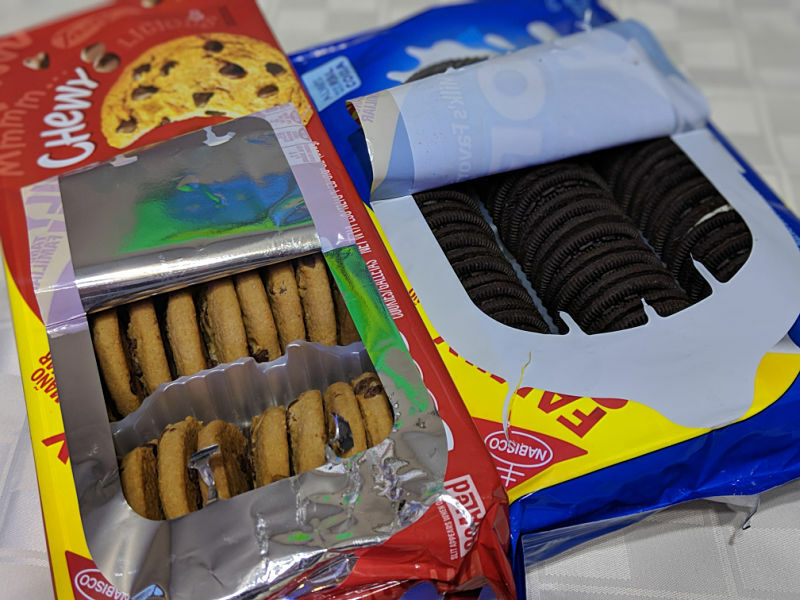 In all Walmart locations, you can find specially marked Family Size RITZ, Family Size OREO, and Family Size CHIPS Ahoy! 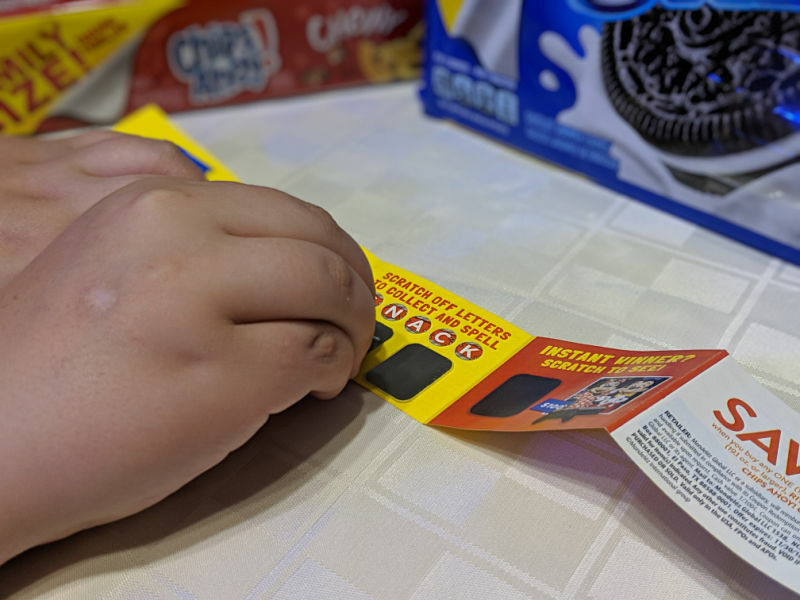 Each Collect To Win package will have an on-pack booklet that contains scratch off letter chances (to collect the letters to spell SNACK), and an instant winner scratch off. Even better news, everyone will win something in the Collect To Win booklet! Yes, even the most unlucky of us. 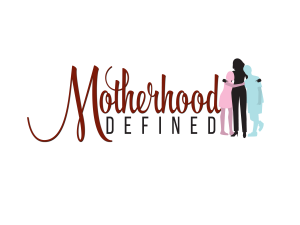 Visit the Collect To Win Site to learn more. Added winning power: Be sure you enter to win one of seven Walmart gift cards below too! Prepare the Granny Smith apples by washing, drying, remove the stem and place a cake pop stick or small wooden dowel in the top. Set aside. 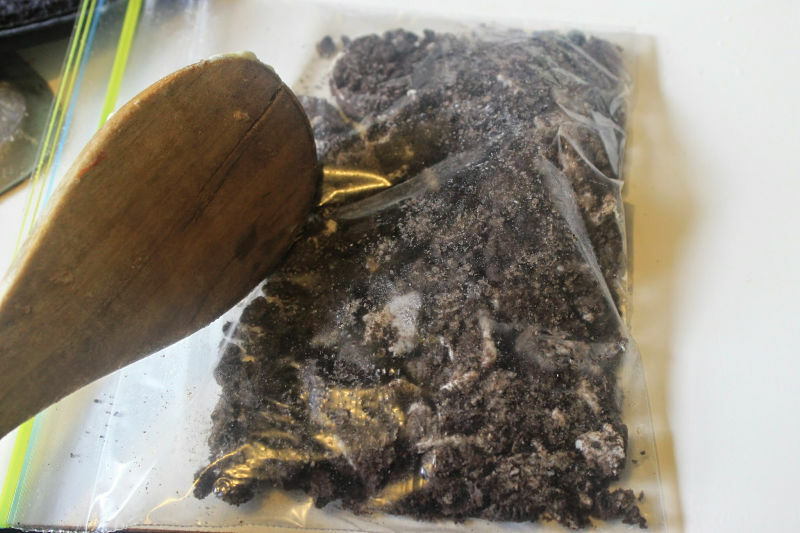 Crush OREO cookies in a zipped plastic bag. 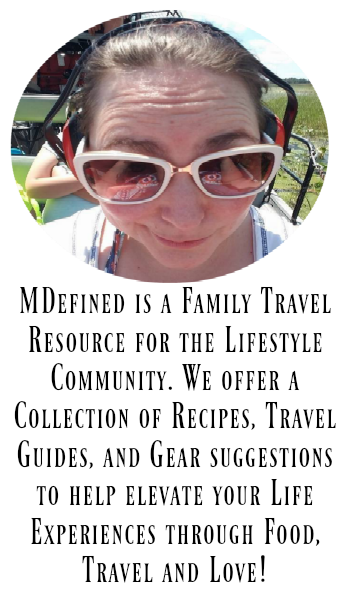 Place crushed OREO cookies in a wide mixing bowl. Place a white chocolate chips in a glass bowl over boiling water. Stir chips continuously until melted. Remove from heat. 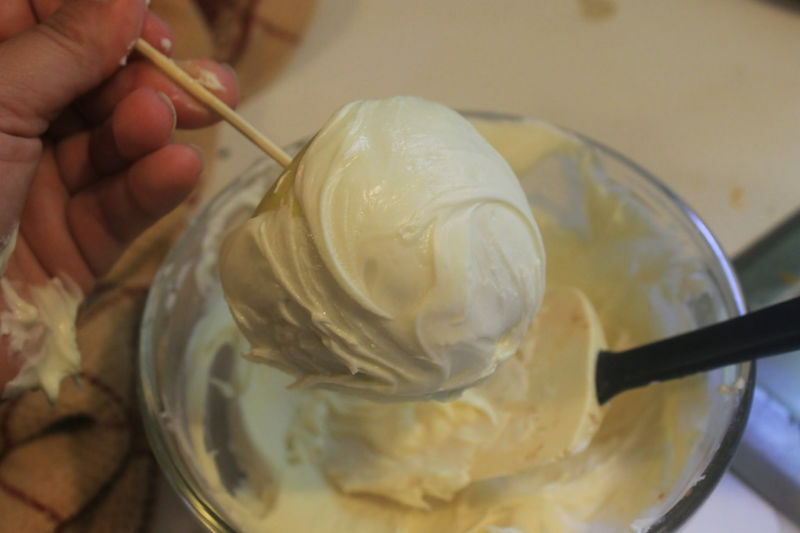 Roll apples in melted white chocolate. Dip in crushed OREO cookies. Set aside on parchment paper to harden. Place a milk chocolate chips in a glass bowl over boiling water. Stir chips continuously until melted. Remove from heat. 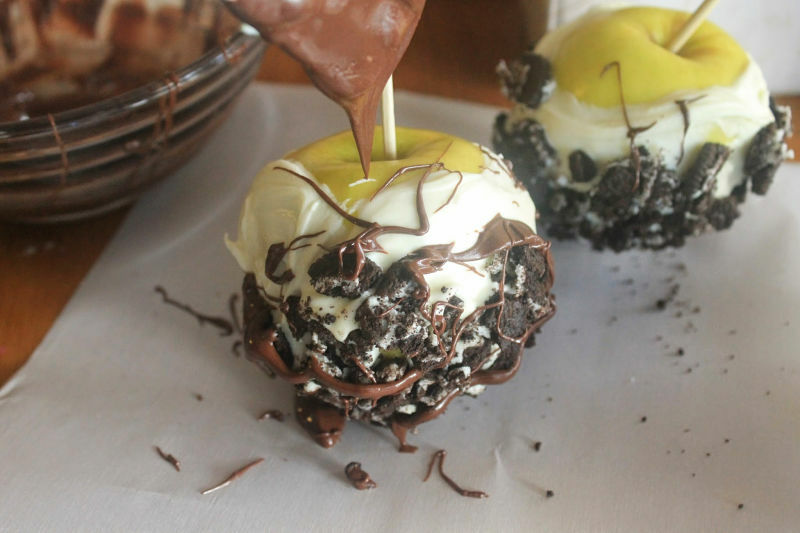 Drizzle melted milk chocolate on prepared OREO apples to complete the look. Hardened in the refrigerator overnight before serving. Note: If creating this recipe with your child, heat chocolate in 10 second intervals in the microwave until melted. This is safer against burn possibilities than the traditional melting method. 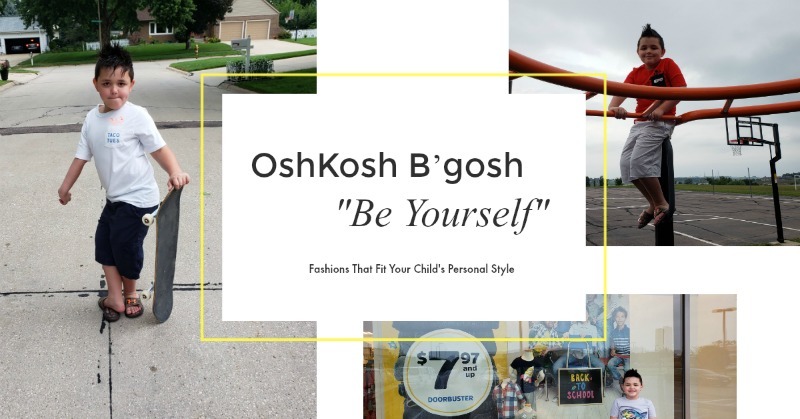 Previous Article Previous post: How To Dress Thinner and Look Fantastic Doing It!